CANTON, Mass. 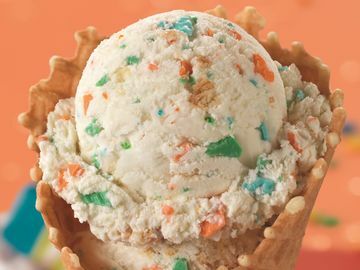 (January 3, 2013) – Baskin-Robbins, the world’s largest chain of ice cream specialty shops, kicks off the New Year with the latest addition to it BRight Choices® line, Berry Passionate Frozen Yogurt. This passion fruit flavored frozen yogurt with a raspberry ribbon is the perfect flavor to ring in the New Year as January’s Flavor of the Month. With 210 calories per 4 oz. 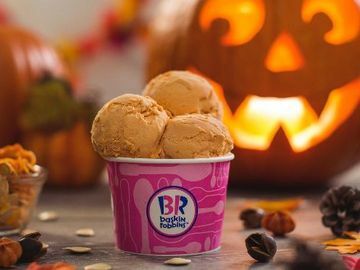 scoop and beneficial live and active cultures, Berry Passionate Frozen Yogurt joins Baskin-Robbins’ BRight Choices flavor lineup that includes dairy-free, reduced fat, fat-free, no sugar added and light options. Baskin-Robbins is also offering guests the Berry Passionate Banana Smoothie during the month of January, which is a refreshing blend of Berry Passionate Frozen Yogurt, tropical fruit flavors and real banana blended with ice. 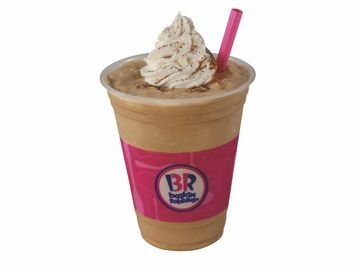 In addition, participating Baskin-Robbins shops offer guests a full line of smoothies made with Nonfat Vanilla Frozen Yogurt in exotic flavors like Tropical Banana, Mango Banana and Strawberry Banana. Available at participating Baskin-Robbins shops nationwide in January, Berry Passionate Frozen Yogurt is available by the scoop - in a cup or cone – or as a refreshing smoothie. 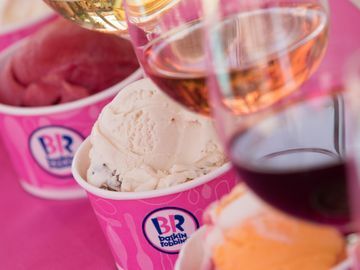 For guests who seek a more indulgent treat, they can enjoy Baskin-Robbins’ Red Velvet Ice Cream Cake Bites featuring Red Velvet cake flavored ice cream over red velvet cake, covered in red cake coating and finished with a garnish of white icing. 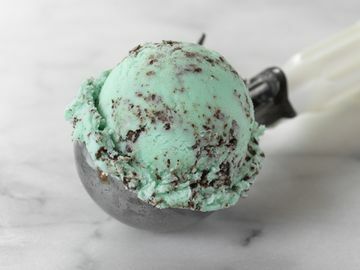 They can also choose pre-packed quarts of Red Velvet or German Chocolate Cake ice cream to bring the flavors home to enjoy with family and friends. For more information about Baskin-Robbins’ frozen treats and its January Flavor of the Month, visit www.BaskinRobbins.com or follow us on Facebook (www.facebook.com/BaskinRobbins) or on Twitter (www.twitter.com/BaskinRobbins).